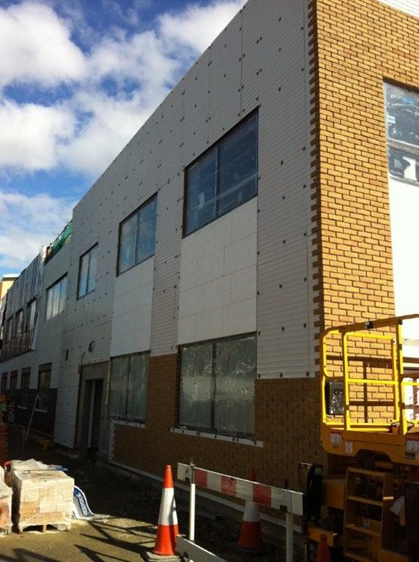 System; Insulated EPS render system, Insulated tiles, Insulated brickslip systems – Wonderwall Yellow London stock, Eurobrick Atlas smooth blue. 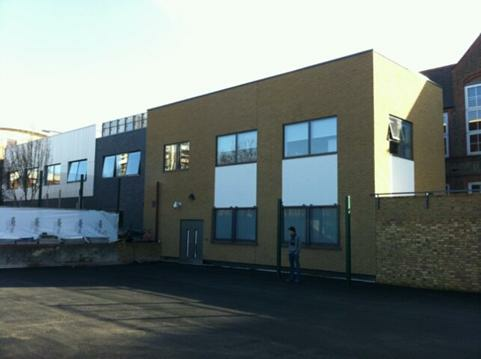 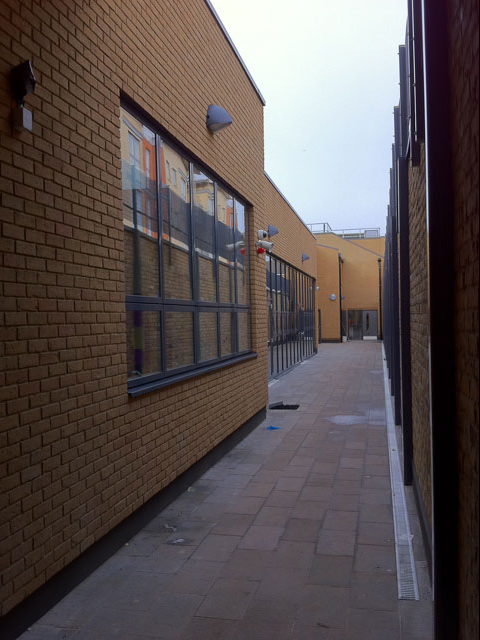 Scope; This project required our on-site team to install a number of different façade finishes, providing a complete solution to the external envelope of the building using our in-depth knowledge and skills over a variety of systems. 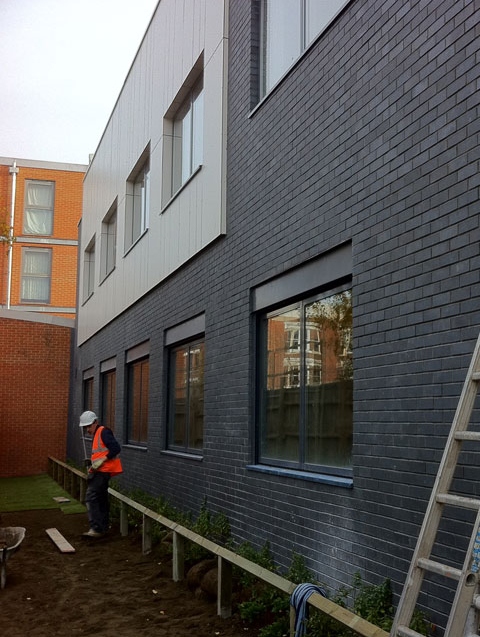 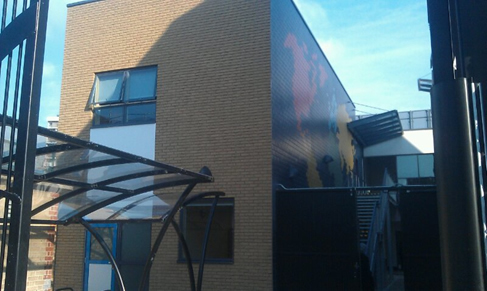 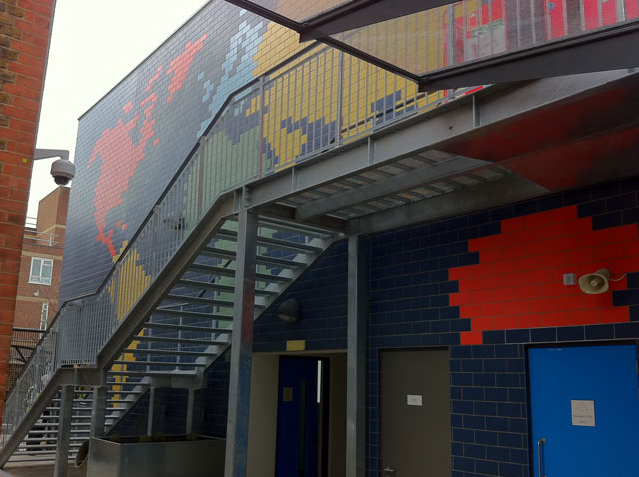 Two different insulated brick slip systems where installed, insulated render and a unique insulated tiled façade displaying a ‘map of the world’. 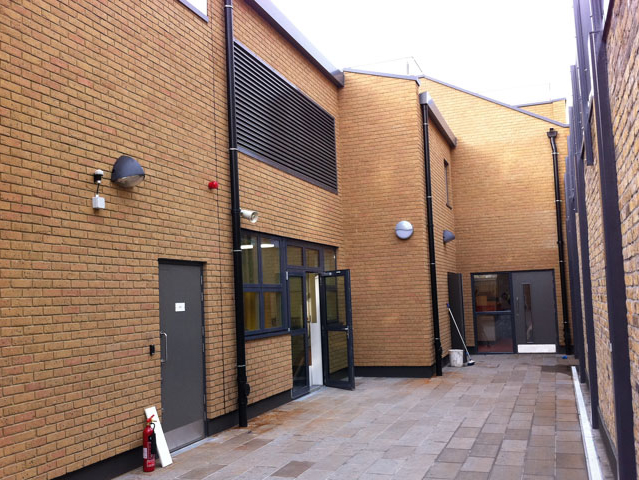 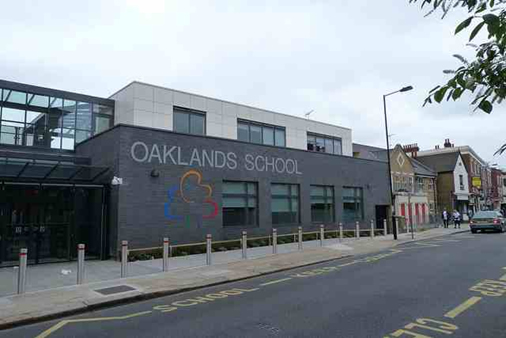 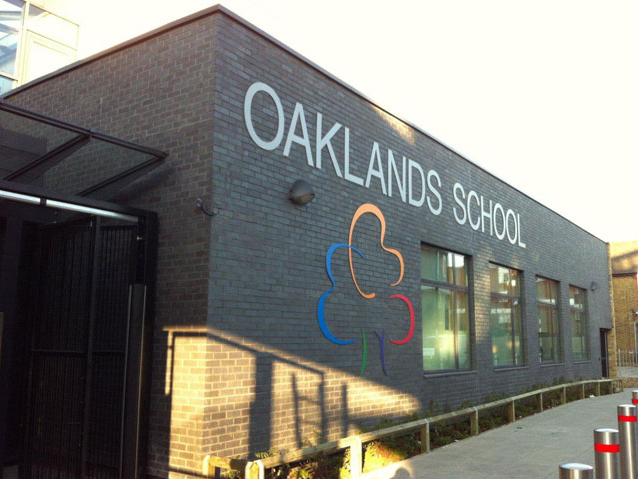 Our experience and ability to offer each system installation proved invaluable, providing solutions at various system interface points around the building coordinated in an cost effective build programme.